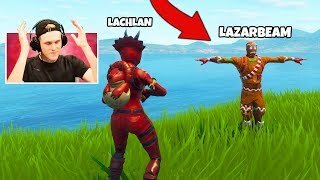 Browse the most watched Fortnite videos created by australian Youtubers. 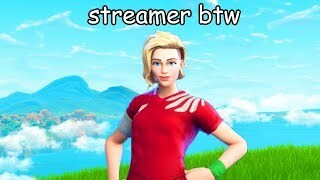 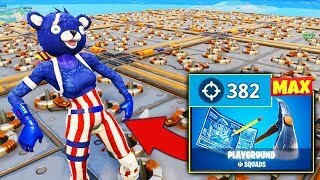 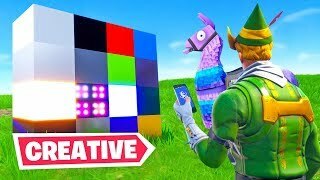 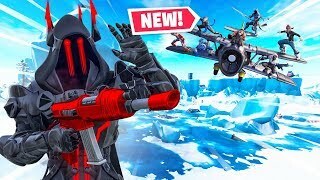 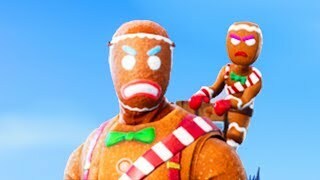 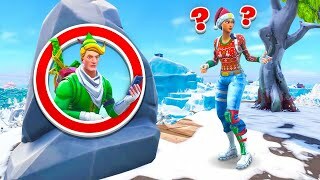 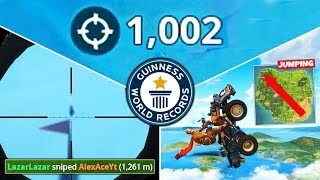 Discover which Fortnite videos make the most views and the upcoming new trends. 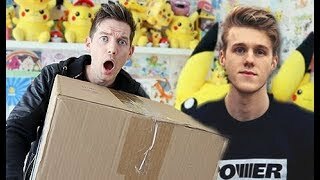 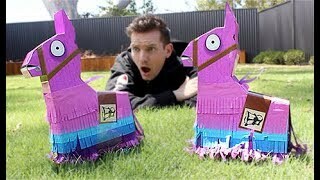 Real Life Fortnite Loot Llama Piñata’s….